This practical and beautiful bed is a valued addition to any room. Looking for something simple, but different and unique? 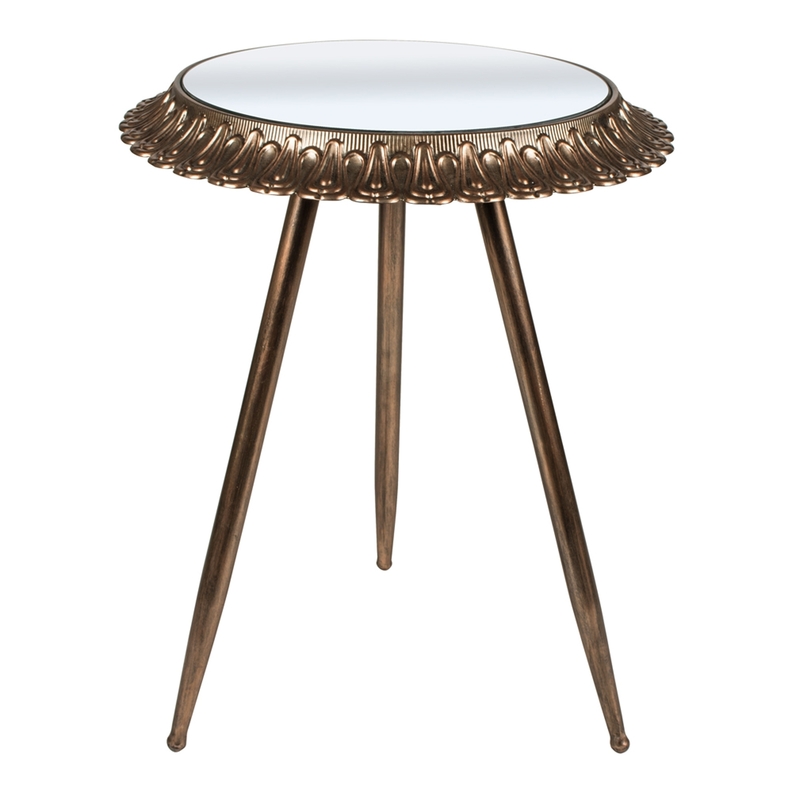 This mirrored metal side table is the perfect and best choice if your are looking for something unique and pretty in your home.. A brand new Mirrored side table to add to our gorgeous collection of mirrored furniture.